You are at:Home»BUZZ»The OnePlus 2 is now only $349! The self-proclaimed Flagship killer hasn’t killed any flagships, but it has made the mid-range Android market more competitive by offering higher end specs with a mid-range price. The 64GB version of the OnePlus 2 was originally $389 and has received a 10%+ price cut, effectively dropping its price to $349 – permanently. This move is perhaps to compete with other smartphones in its price range which has also received price cuts. For example, the Google Nexus 5X was released with a MSRP of $429 for the 32GB version, that has also received a price cut to $349. To better compete with other smartphones, OnePlus has made great steps in making its device more available to the public. First, there is no more invite system (How OnePlus 2 botched its launch!) and was the major reason why we no longer cared to own a OnePlus 2. 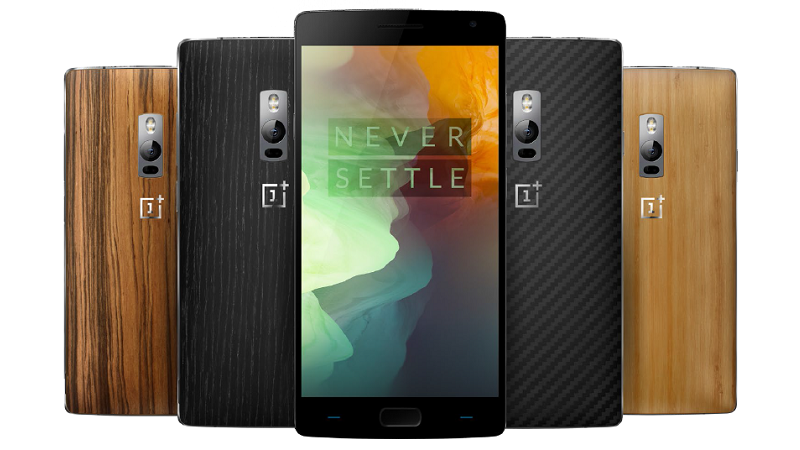 The OnePlus 2 does have great specs for the price and includes some high end features; such as USB-C.
What do you think? Have you moved on from the OnePlus 2? Are you thinking of buying one? Tweet us at @AsianGeekSquad.